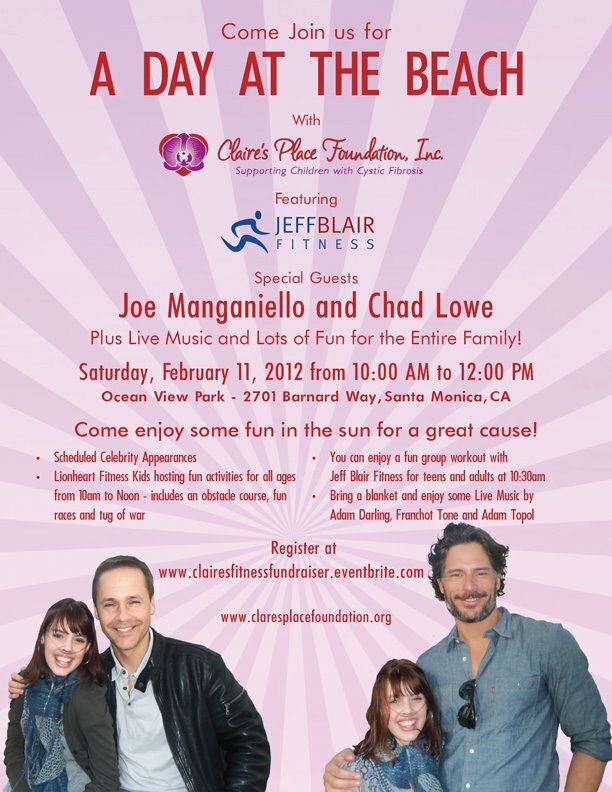 Yesterday, February 11, 2011, I attended an event supported by True Blood's Joe Manganiello "A Day At The Beach" with Claire's Place Foundation, Inc. in lovely Santa Monica, California. She is inspired, passionate, and very excited about making a difference for other children and teens by sharing her experience, strength and hope with them. Claire has recently suffered many setbacks but maintains a positive attitude and believes this is the key to living a fulfilling life - despite being burdened with such a deadly disease. In honor of Claire’s experience and enthusiasm for life, The Claire’s Place Foundation, Inc. was created, a charity committed to providing heartfelt help to families affected by Cystic Fibrosis. Their mission is to heighten public awareness about Cystic Fibrosis, and improve the quality of life for the families it affects by providing education, life skills, inspiration, and positive support. I arrived early to the event and immediately went to the registration table and received my free t-shirt and pink bracelet to wear in support of the charity. Joe Manganiello, actor Chad Lowe and Franchot Tone's band were scheduled to appear. Also included were fitness experts, Lionheart Fitness Kids, and Jeff Blair Fitness who held exercise sessions with both the children and adults. There was also a silent auction of many items and food sponsored by Whole Foods to help support the charity. The poster below details much of what the day was about. 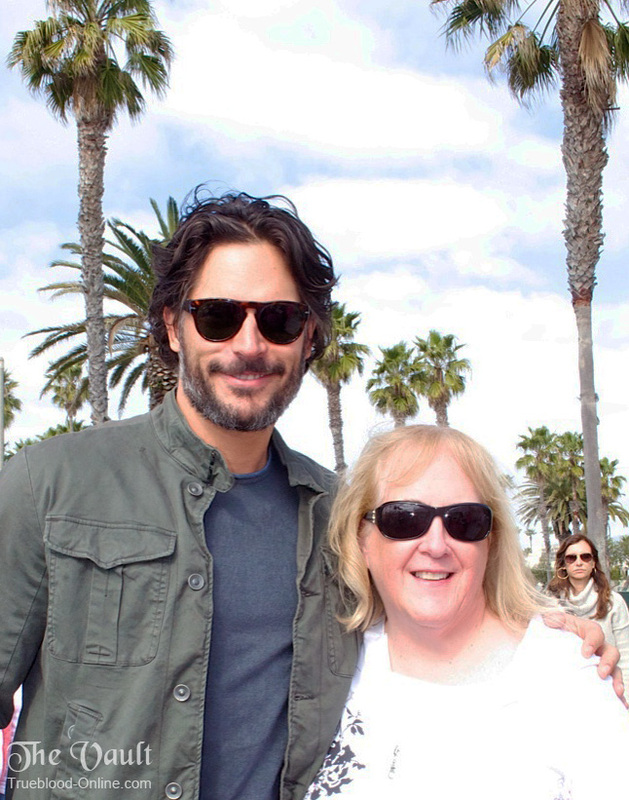 Joe Manganiello arrived right on time and stayed for most of the two hour event, which began with Claire introducing actor, Chad Lowe, who also attended, Joe and the Franchot Tone band. Joe chimed in thanking Claire for all her hard work and then Claire mentioned how much her mother had done to see that the event went well. 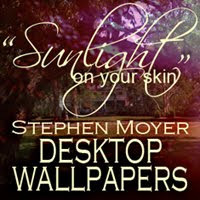 You too, can help this worthy charity by donating; just go to their donation page by clicking here. Obviously, my main purpose for being there, in addition to wanting to raise awareness for the charity, was to see True Blood's hunky werewolf, Joe Manganiello. Below is a video with Joe and others, including Claire herself. In the video we see Joe living up to the reputation fostered by all the other True Blood cast members I've met before him by being genuinely friendly and kind as he talks to the fans, and plays with the children. There are some particularly sweet moments in the video when we see Joe with Claire and also as he plays being a werewolf with the children. When I spoke to Joe I tried to get some True Blood secrets out of him, but he was pretty tight lipped, although he did mention some the word "transform," which I don't really know what to make of. Oh, and yes, Joe is unbelievably tall! Joe posed for a photo with me.